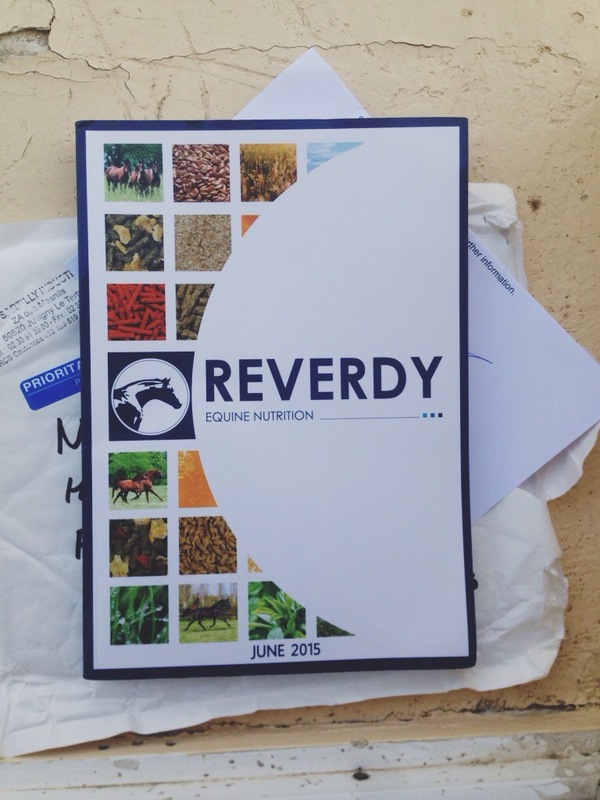 Big thanks to Ludovic from Reverdy Feeds for sending through this complimentary updated Reverdy Equine Nutrition Book. This not only includes their top of the line products, but also additional, very informative information with regards to horse physiology, nutritional requirements, and how each ingredient effects your horse in detail. I absolutely loved the older version and cannot wait to ready this and add it to my Equine Book Collection. I personally prefer hard copies, but you can now download this book online on their website HERE.